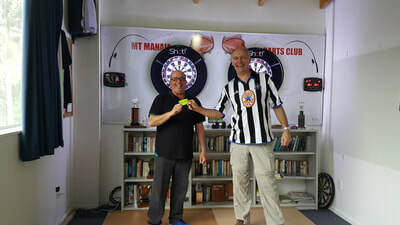 We have a clubday on Sunday afternoon from 4pm to 6pm. 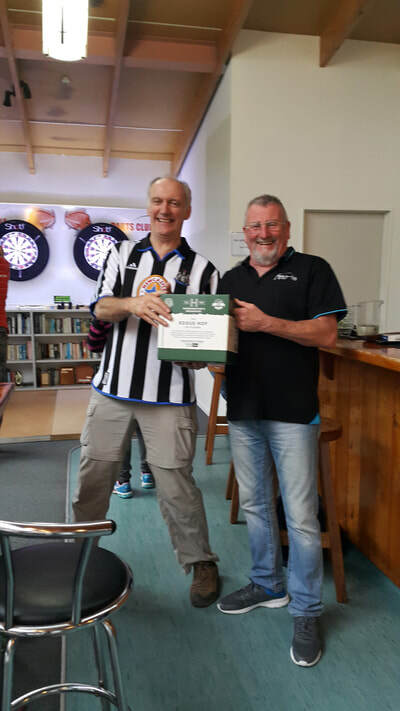 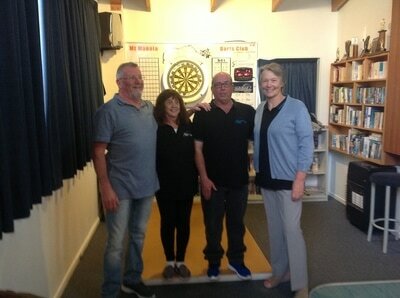 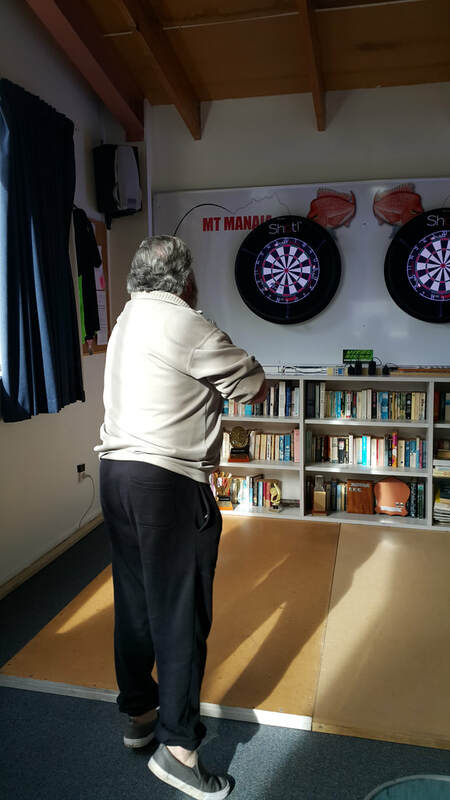 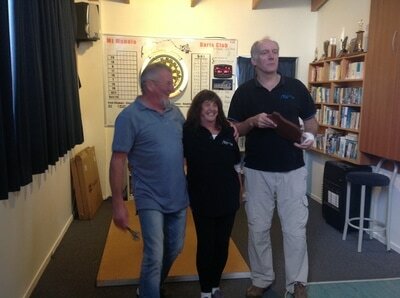 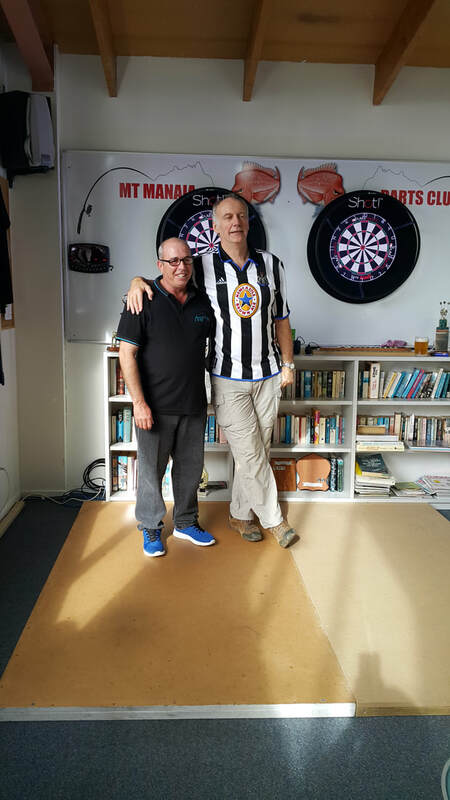 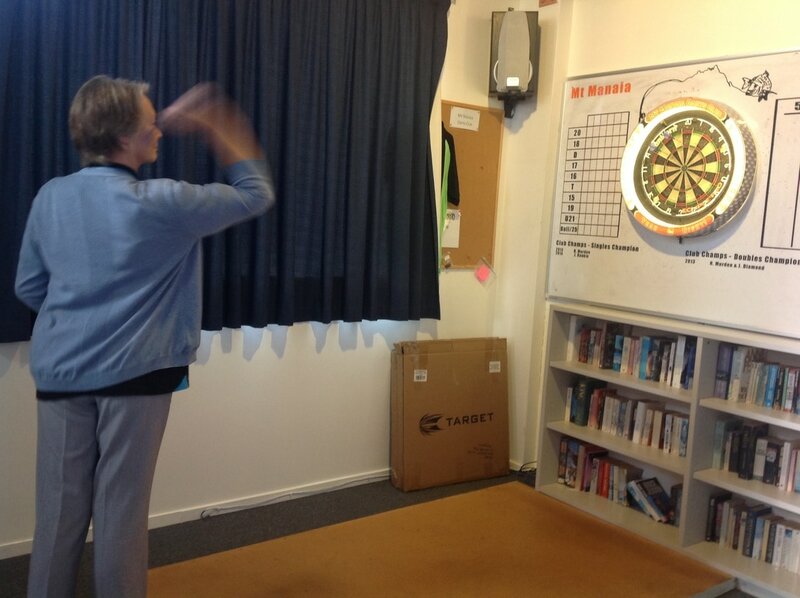 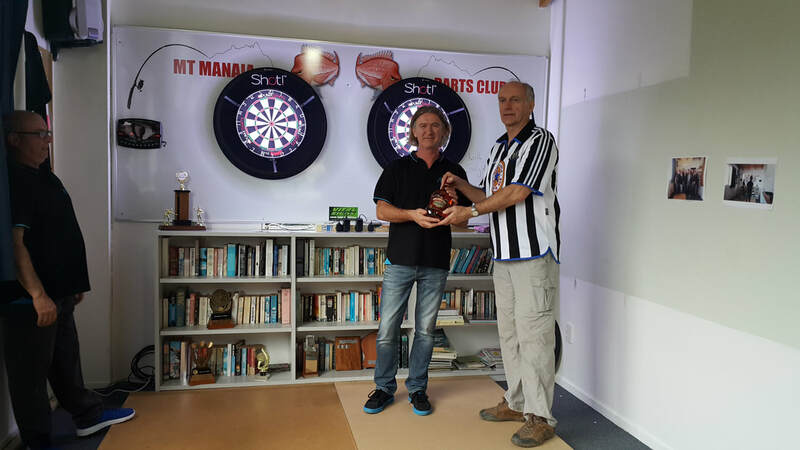 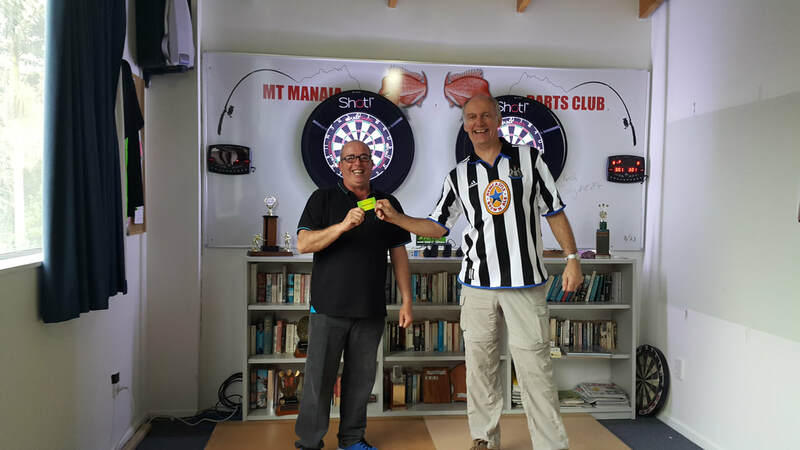 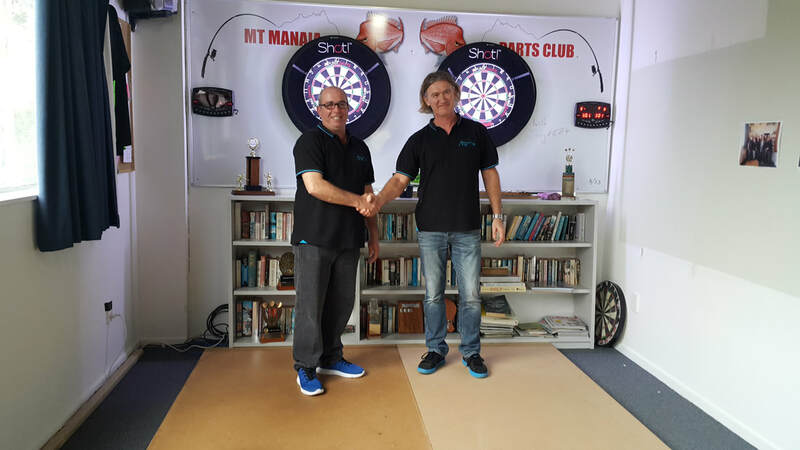 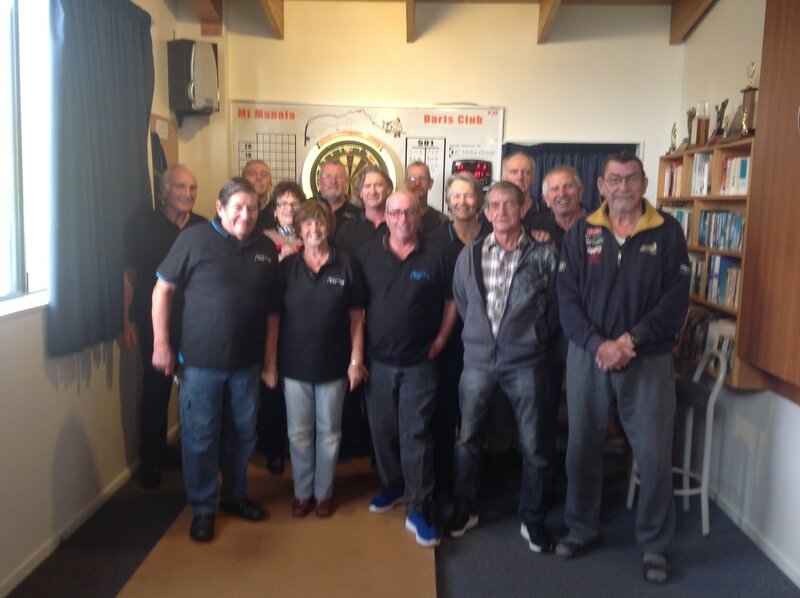 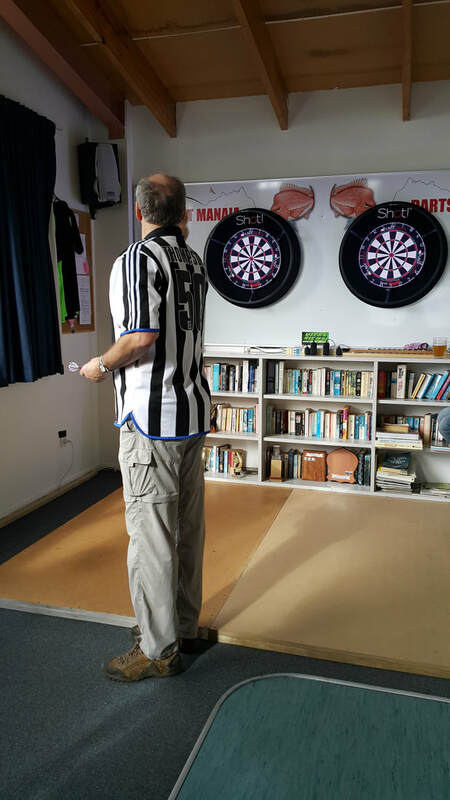 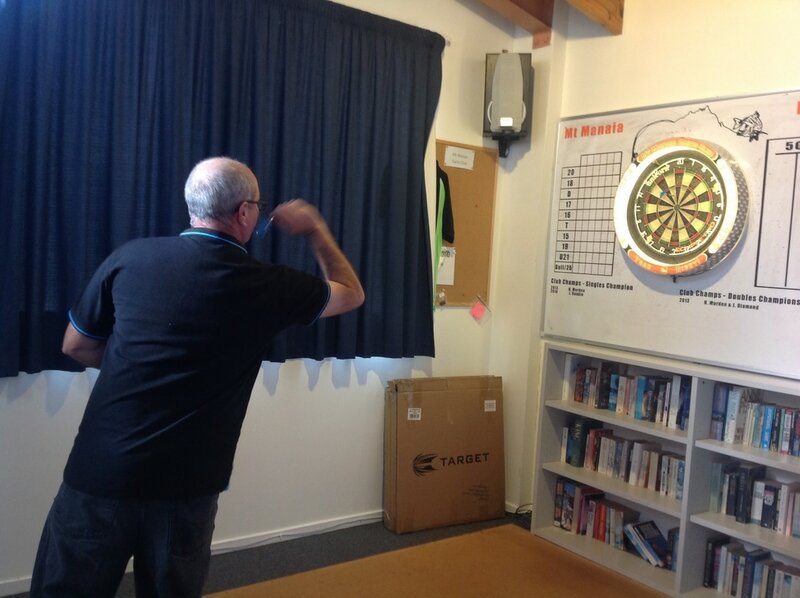 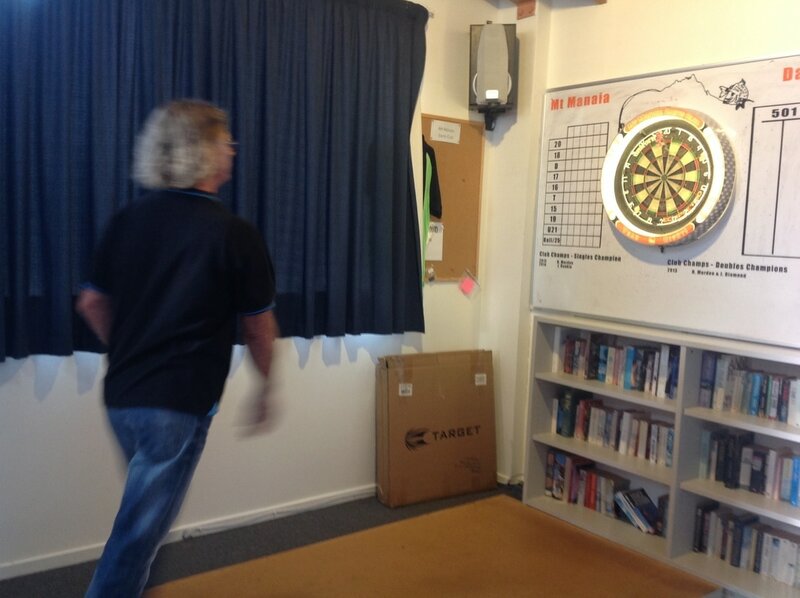 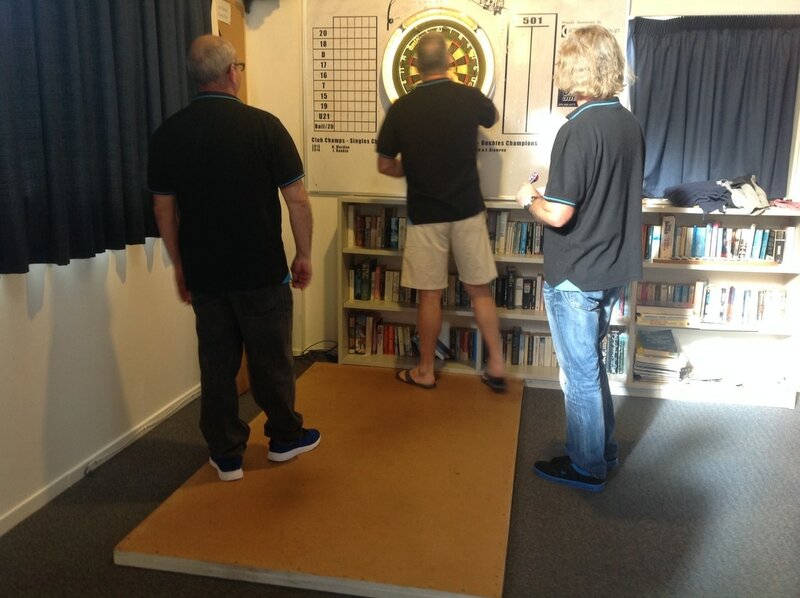 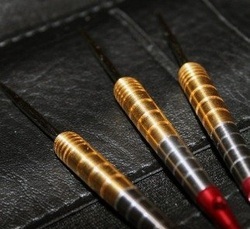 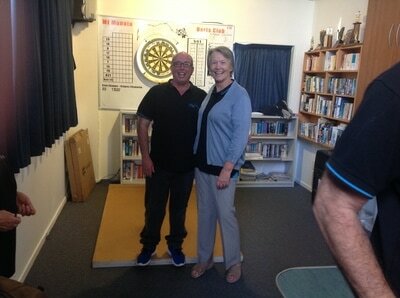 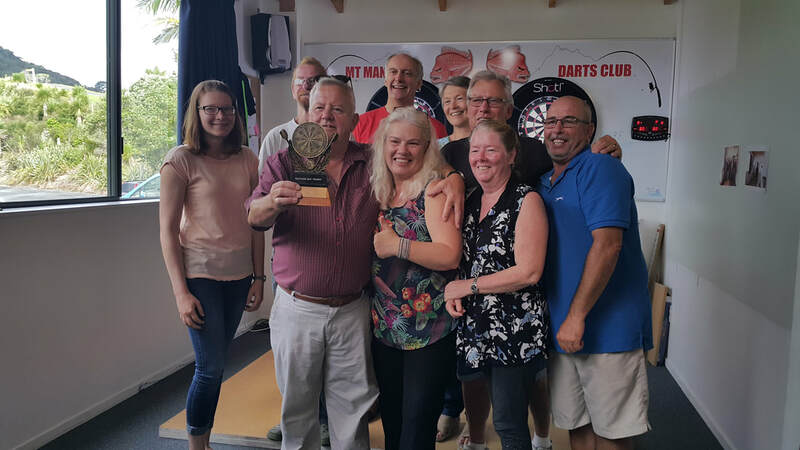 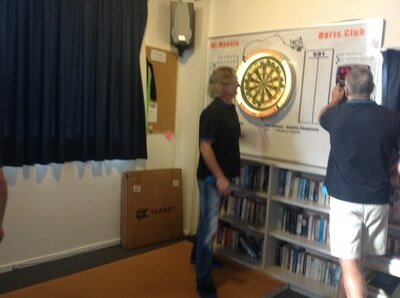 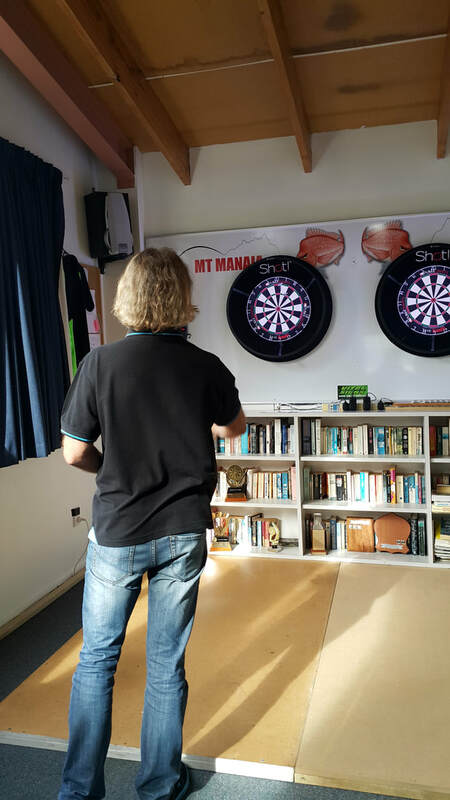 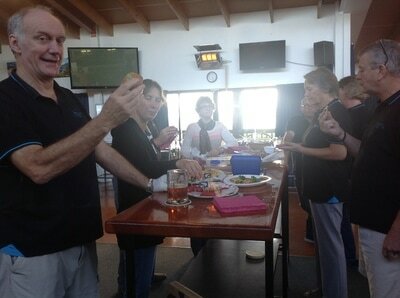 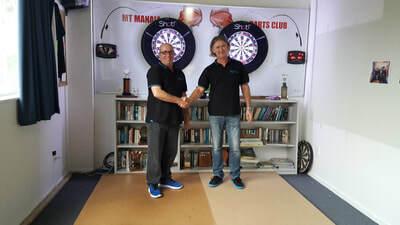 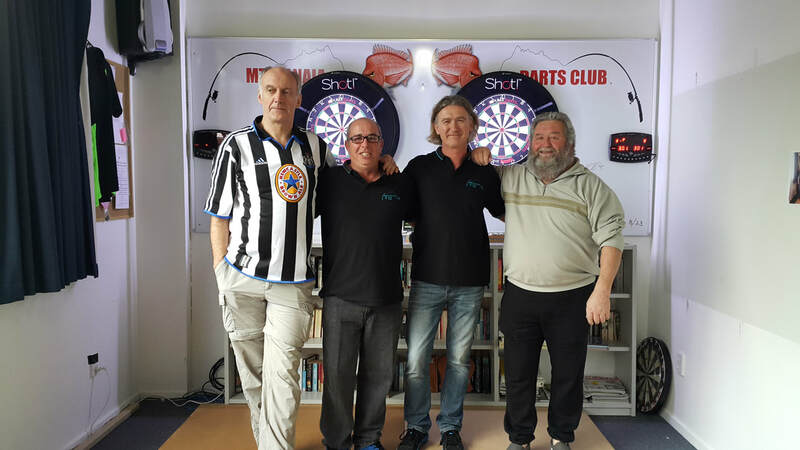 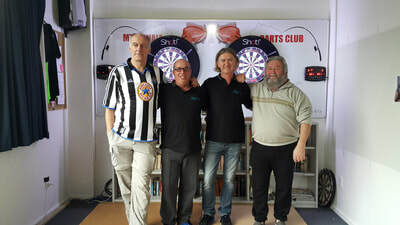 Come and have a game, if you enjoy then you can join the Darts Club for only $10. 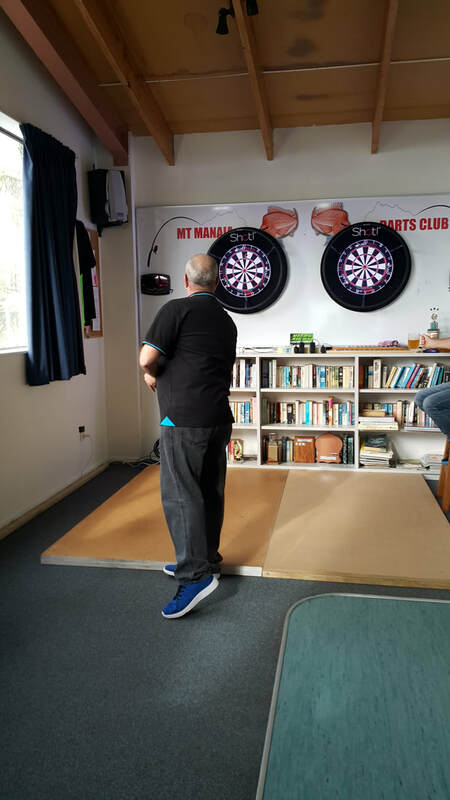 Its a fun afternoon and bar is open.